The last 24 hours three simultaneous murderous incidents kept the Delhi cops on their toes. In the first incident, the 25-year-old cab driver was gunshot on Sunday. 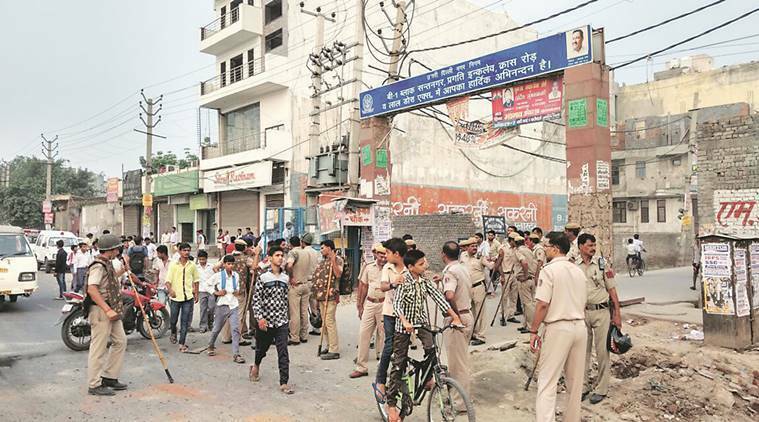 The second incident the 24-year old was gunned down by his neighbour over an argument in north Delhi’s Nand Nagri on Saturday night. The third incident was 22 years old tattoo artist was found dead in the plots of Mayur Vihar on Sunday.